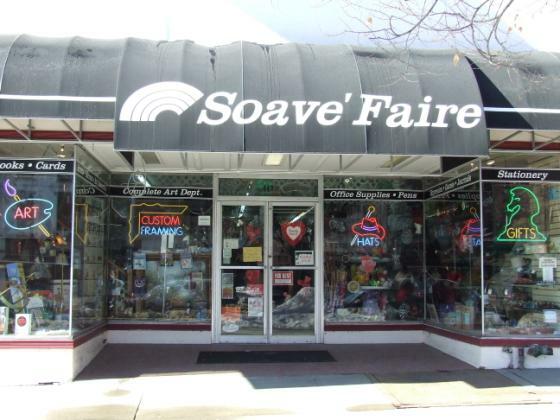 Soave Faire: Hats Off Saratoga! What a busy weekend! The ladies just looked gorgeous! The men just as handsome! AND why not?... They look GREAT! And we have HATS! Lots of hats! Lynn has once again hit it right on the money with the latest selection brought in this year!